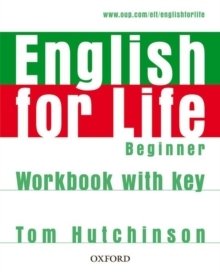 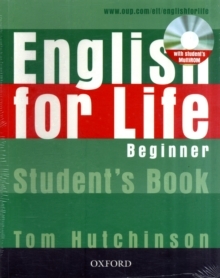 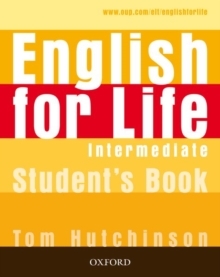 English for Life is incredibly accessible and easy to use. 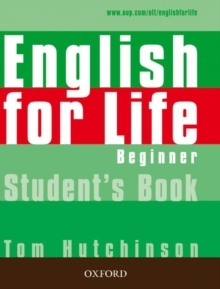 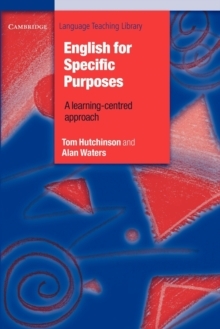 Each page is one lesson, and each lesson has just one learning focus - Vocabulary, Grammar, Skills, or English for Everyday Life. It gives students full skills coverage, plus everyday expressions and phrases for real-life situations and conversations.